Find partners to work with you. A seed library is too big of a project to tackle alone. Besides, it is an endeavor to benefit the community, so get the community involved. Look for both seed savers and planners for your team. With your partners, decide your mission. A mission statement will help clarify your goals for yourself and for those who will be participating with you. My book will have a list of phrases others have used in their mission statements to give you some ideas for yours. 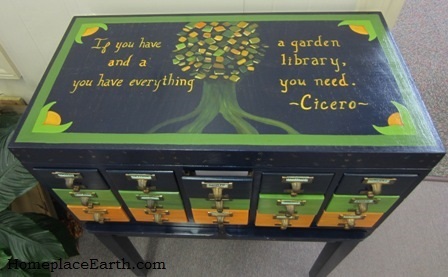 Find a space for your seed library. Public libraries are great because they already have people coming in and out and can provide back-up resources of books and DVDs, not to mention lighted parking, restrooms, and meeting rooms. Gather seeds to share. 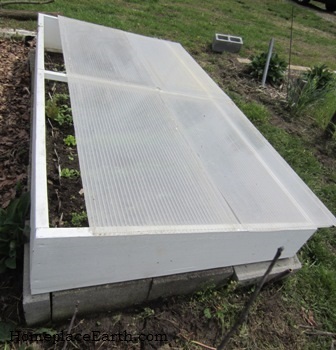 Seed companies often have seeds to give away that were left from the previous year. You may need to pay postage to get the free seeds. If you want certain varieties and the freshest seeds, you will have to buy them. Begin early finding local seed savers to donate seeds to your project. Preserve the stories that come with the seeds. If someone has grown the seeds, there will be a story. Seeds and the stories that come with them connect us to one another and to our culture. Learn all you can. Learning to save seeds is a holistic approach to gardening and ensures having seeds that are attuned to your region in this time of climate change. Get the word out. How will people know you are there if you don’t tell them? Call the radio and TV stations and use social media. Set up a website and a Facebook page. The best way to learn something is to teach others. 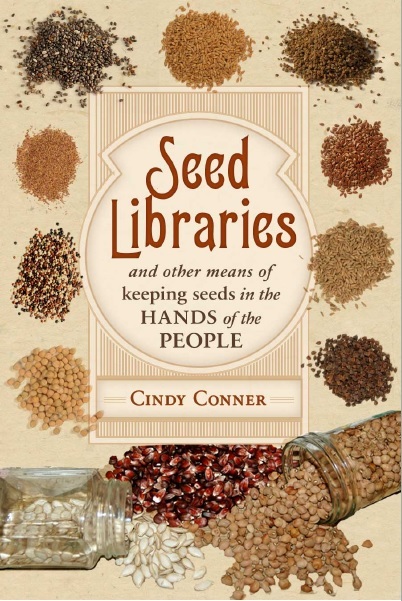 Since seed saving is a part of gardening that many often don’t know about, a seed library needs to have an educational component to it in order to teach others about seed saving. If you can’t be the teacher, find someone who can. 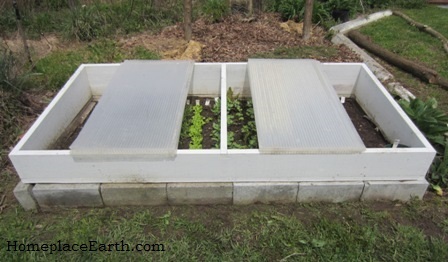 Promote seed gardens. 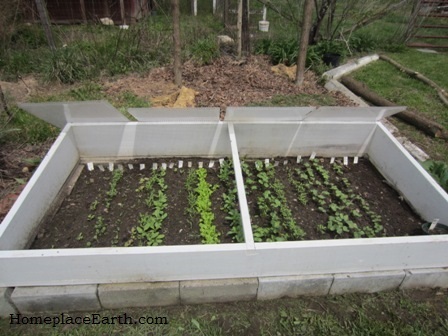 Rather than only thinking of the flower or vegetable harvest, plan gardens around having seeds as a crop. Some crops are harvested when the seeds are mature, such as tomatoes. 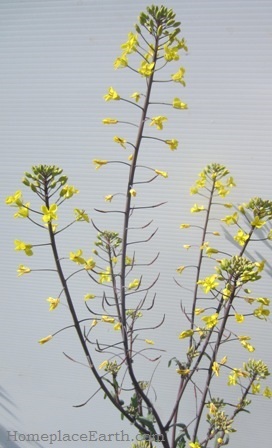 Other crops need to be left on the plants for much longer– maybe until the next year– before a seed crop can be harvested. The learning is in the doing. Find a place to plant something and watch for the seeds. Celebrate all aspects of the cycle of life. Beauty is in the eye of the beholder. Make sure a well-meaning volunteer doesn’t deadhead the flowers when the blooms fade. You know, the ones you were going to be saving seeds from. Make sure everyone involved knows what to look for. Post signs if you have to. Have both learning and social events to keep your seed savers engaged and celebrate with all your senses. These ideas will give you something to think about besides the details of distributing the seeds, which will be in the book, also. I’ll be speaking at the Mother Earth News Fair in Puyallup, Washington on Saturday, May 31. My presentation is Grow a Sustainable Diet, the title to my first book. In order to make the most of this trip across the country, I will take some extra days for travel and take a break from this blog. You’ll next hear from me on June 17. There are three years worth of blog posts you can read if you are missing my posts, but I suggest you step away from the computer and get out to your garden. Have fun!